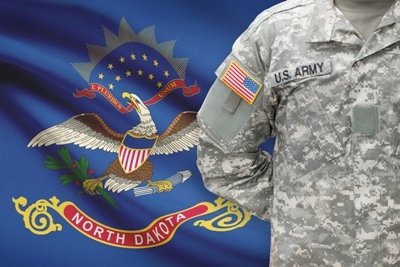 Browse jobs for veterans in North Dakota. Find employment with veteran-friendly companies and organizations in North Dakota cities like Williston, Belfield, Grand Forks Air Force Base, Grand Forks, Minot Afb, and more. MilitaryHire.com connects veterans, retired military, active duty, and their families with employers who value their experience and skills. Register and apply today.